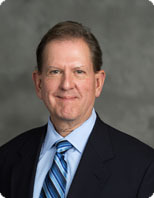 The University of Michigan Community Relations Office coordinates partnerships with the University, local government, and greater Ann Arbor community organizations. 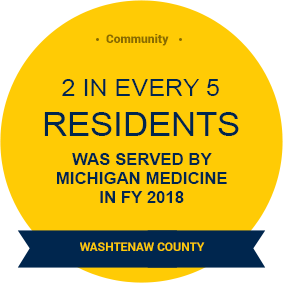 The office is a primary point of contact with the City of Ann Arbor on areas of mutual concern like parking, transportation, off campus neighborhoods, facility construction, economic development, tourism, public service, and safety. The University of Michigan moved from Detroit to Ann Arbor in 1837. The University and the city have evolved together into a vibrant and thriving community often lauded as "one of the best places to live, work and play." The University is strongly committed to helping our local community thrive. 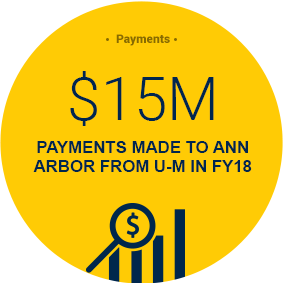 Every day, our faculty, students and staff are making significant contributions to the economic vitality and quality of life of the City of Ann Arbor and the State of Michigan.